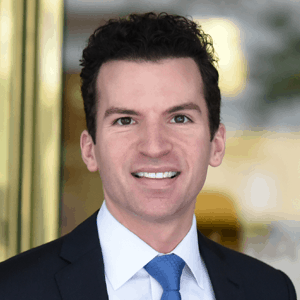 i2i Events Group continues its international expansion with the acquisition of and multi-year, long term partnership with Money20/20 - Berkery, Noyes & Co., LLC. 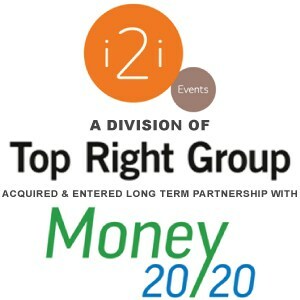 i2i Events Group is pleased to announce that it has acquired and entered into a multi-year, long term partnership with Money20/20. Money20/20 will continue to operate under its current leadership, including founders Anil D. Aggarwal and Jonathan Weiner. Money20/20 is the world’s largest and most relevant event for innovators in the payments and financial services sector, including where it intersects with mobile, retail, marketing services, data and technology. It is not only a market leader but also a fast growing event, tripling its attendance figures and more than doubling the number of sponsors in just two years, whilst maintaining the seniority and quality of the attendees. Money20/20’s audience represents the broad spectrum of companies in payments and financial services and includes every sector of the industry and every size of organisation. The 3rd edition takes place from 2 – 5 November 2014 at Aria in Las Vegas and is set to welcome over 7,000 attendees including more than 700 CEOs, representing over 2,500 companies and 60 countries. More than 400 sponsors and exhibitors from some of the world’s leading companies will showcase their latest platforms and solutions to the largest and most relevant industry audience. The event includes a seminar programme of over 100 sessions, with more than 500 speakers. 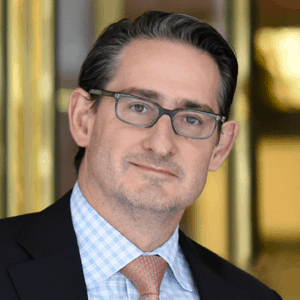 Also in attendance will be the Wall Street analyst community, institutional investors, government representatives, mainstream media and more than 100 media partners. Money20/20Europe, a newly introduced, world-class conference and exhibition will take place in Spring 2016. This event will provide an entirely new platform focusing on the opportunities and challenges specific to Europe and will allow companies to come together and collaborate on the opportunities and challenges of the European payments and financial services industry. Money20/20Europe has strong support from many leading regional and global companies across the payments and financial services ecosystem.